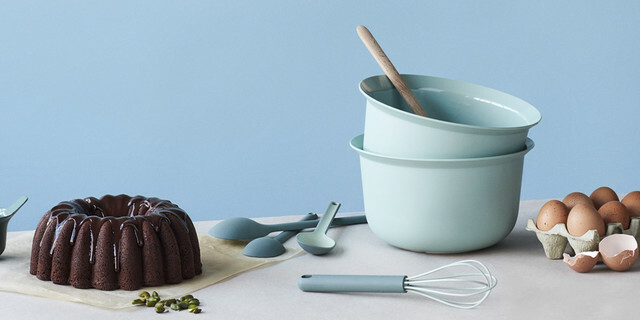 RIG-TIG is a modern brand of kitchenware that brings both perfect function and traditional scandinavian design to the kitchen. Function and design are combined in perfect balance. Eco-friendly and smart kitchen products.